Currently, “the intention to dominate and unify the whole world” and “the will to resist the trend” collide violently. That is the biggest frame. I call that “willing to dominate the world” as “shadow government” or “invisible government.” I would like to explain this briefly this time. Switzerland has an unknown face. The beginning of the story was about 500 years ago. It is from the time that Switzerland won de facto independence from the Holy Roman Empire. The beginnings of globalism and cosmopolitanism were initially triggered by separation and independence from the mighty empire. And Switzerland is the birthplace of the Jewish Protestant Union. Why did Jean Calvin escape to Basel? 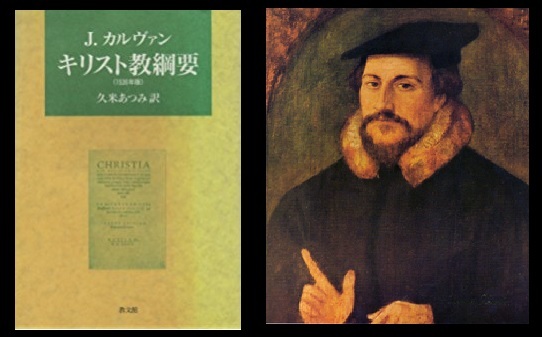 Protestant theology is in conflict with the Roman-Catholic philosophy. Why did he create the foundation of Protestant theology in Basel? 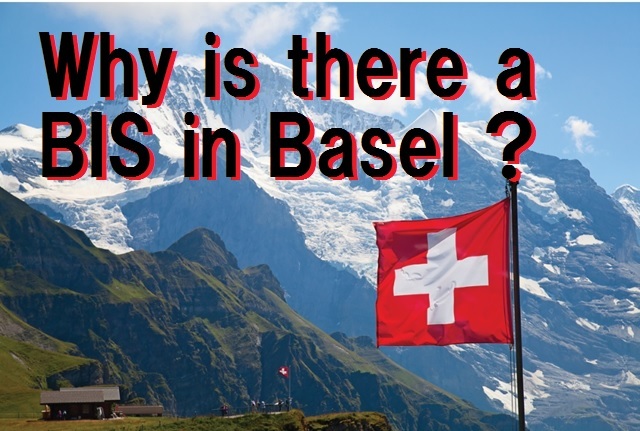 Why is there a BIS that is the “central bank of each central bank” in Basel (Incidentally, the headquarters of the League of Nations was placed in Geneva). Why was the first Zionist conference held in Basel? Perhaps everything is concerned with “Peace of Basel” in 1499. At this time, Switzerland got de facto independence. Basel in Switzerland is also the source of the Rhine. In fact, from Basel to the city of London, it is connected in a straight line in the waterway. Sanhedrin and Preprotestant coalesced to achieve Switzerland independence. 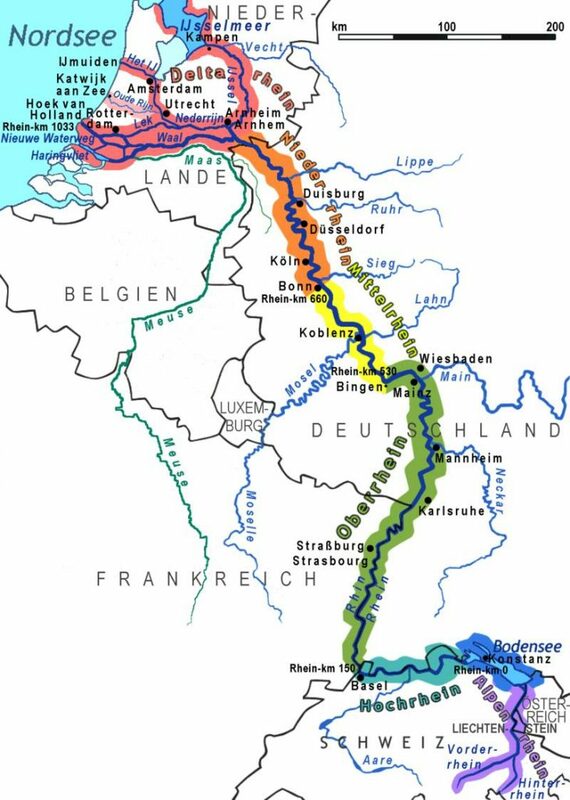 They dropped down the Rhine from Basel and then aimed at the Netherlands in the estuary. The next goal of the Swiss independence was separation and independence of Nederland. 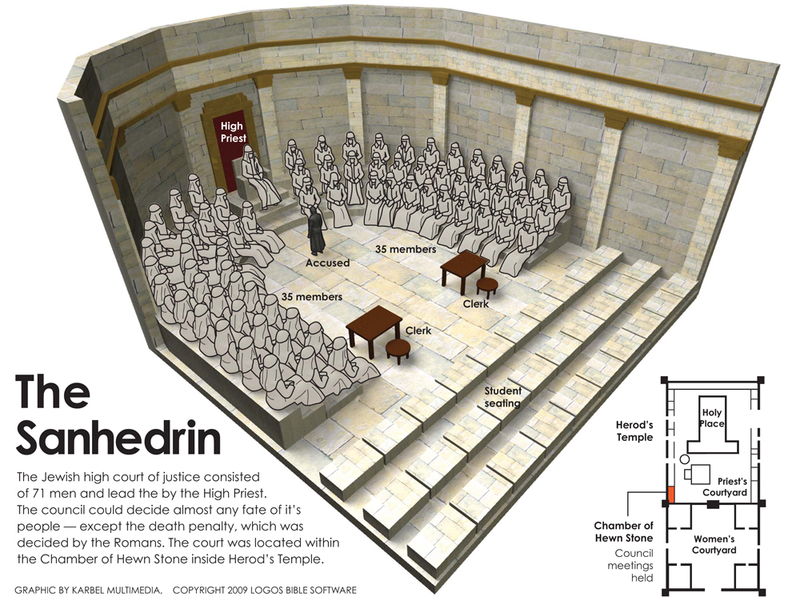 The source of the Jewish side is the autonomous government Sanhedrin two thousand years ago. I will touch on another opportunity for details. Briefly, in the 15th century, Sanhedrin existed in Spain in the Islamic Morning as an “exile in government”. However, the Christian Reconquista movement precluded them. They arrived at Italian cities. And they held hands with the Western minorities of those days. Of course, the common enemies are mighty Roman Catholics and tyranny. Speaking of Catholicism at the time, it is an image that is close to the Islamic fundamentalist state now. They were ruthlessly attacking the heretic powers with religious police and military. But Judea had money and Switzerland had strong mercenaries. In order to get the land of freedom, it was necessary for both partners to hold hands. Initially, they were small opposition factions. However, in the 1640’s, they built up their firm positions through the British Civil War and the Westphalia Convention. The thing that should not be misunderstood is that they are in Switzerland, the Netherlands, the United Kingdom, and they are not the country itself. After that, they moved to the UK and pursued Catholic power. Next, they took over Freemason and started the political movement and “value struggle” from the shadows against the Western countries. 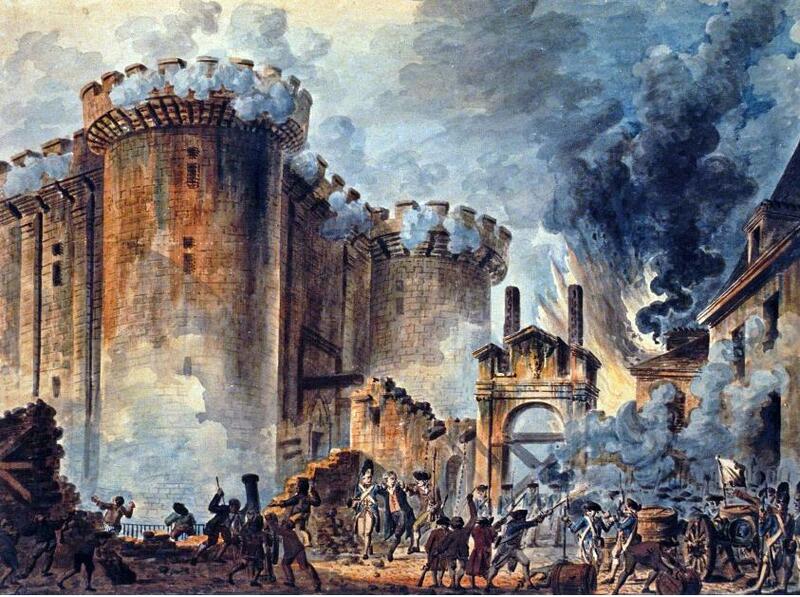 The result was the French Revolution and American independence. This is why Freemasonry became the mother of the modernization movement of the 18th century Europe. They played a leading role in the French and American revolution. The Rothschild family is a court Jew who debuted in the French Revolution. They made a great success as a banker. Therefore, it is only existence which was taken up by a member from the “shadow government”. 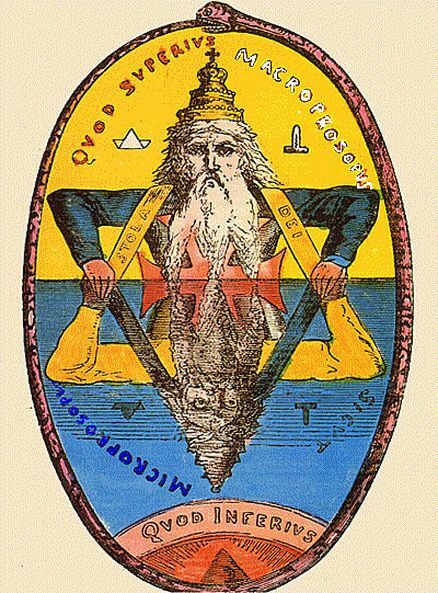 The theory that world dominion began from the Rothschild family is a mistake. However, it is also true that the Rothschild family and “Frankfurt Group” was a great success throughout the 19th century and gradually occupied the center of the “shadow government”. The Rockefeller family, the Morgan family and the Mellon family are the “child conglomerates” of that Frankfurt group. 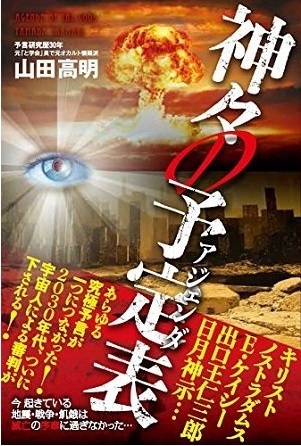 Emerging ones also became enormous with the growth of the United States, becoming a major member of the “shadow government”. By the way, why is Switzerland an “eternal world neutral”? Of course. Switzerland is more “upgraded” than any other country in Europe. Why do they have to have an equal alliance with other countries or belong to the EU? 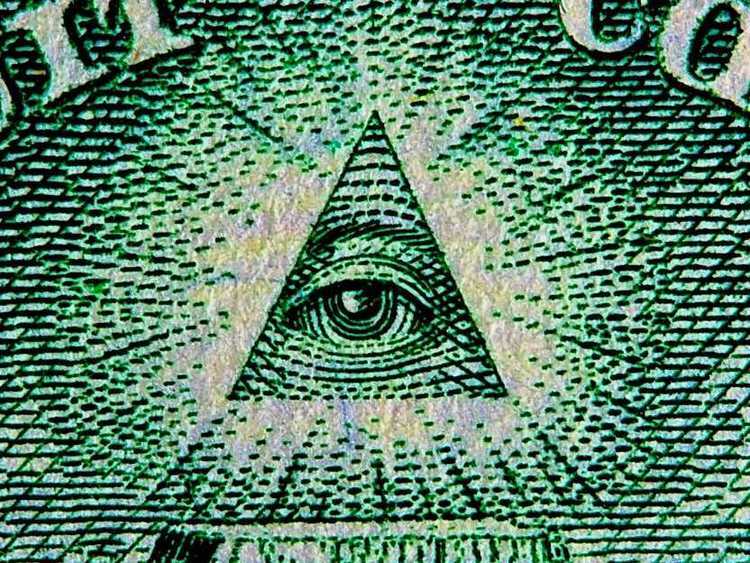 “All-seeing eye” is preferred by the “shadow government” as its symbol. I guess this is also a Swiss metaphor. Switzerland exists in the region where the three countries of Germany, France and Italy meet. It is exactly the center of European civilization. Moreover, it is in the sky ground of the triangular border. So they have taken the symbol appropriate for their position from ancient civilization. It was Judea who brought the symbols from Egypt and Babylonia to Europe. Why is Zionism and Communism behind a single coin? Above is a rough content to the last. By the way, few researchers in conspiracy noticed “the secret of Switzerland”. They usually end with “Rothschild’s conspiracy”. It is important to note that they never rule the “whole world”. “Shadow government” has democratized the western region in order. But they could not rule over Russia until the end. The reason is the “tyranny of Russia”. Romanov family tyranny continued until the beginning of the 20th century, Russia was able to escape internal erosion by “shadow government”. From “shadow government”, Russia is the world “heartland”. Therefore, the rule of the whole world will not be completed, unless Russia can be completely obeyed. For that reason they have been trying to overthrow the Russian tyranny and to incorporate them into their camp. For that reason they caused the Russian Revolution. So it was Rothschild’s “Frankfurt Group” that was backing up the Trotsky Revolution and the First Five-Year Plan on a financial side. Zionism and communism are in the relationship of the back and front of the coin. Both sources are “Shadow Government”. A position that “a new country should be created in order to release the Jews” is Zionism. On the other hand, the position that “the country itself should be lost in order to release the Jews” is communism. 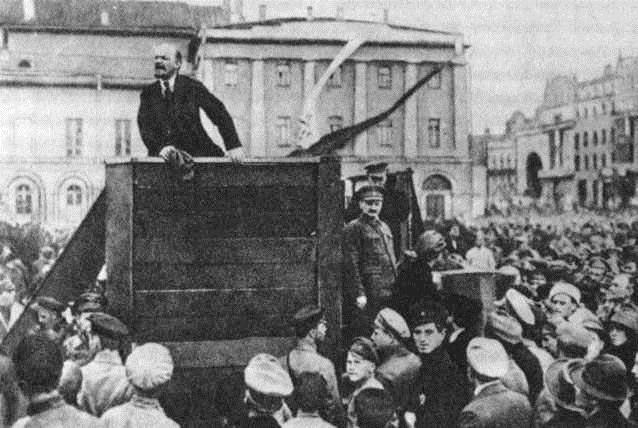 The purpose of the Russian revolution is not only that, but it is at least one of the main objectives. Naturally, “Shadow Government” also made Israel. It was Rothschild that mainly took charge of this large project. By doing that, it is my opinion that Rothschild acquired “a special position” in the Jewish community. It seemed that the Russian Revolution was a success. However, Stalin, a member of the “shadow government” betrayed, eventually failed. The original big plan started to collapse more and more. And in the Brezhnev era it has completely returned to “Russia · Soviets”. This history is briefly stated in the article below. So, “shadow government” had to overthrow the Soviet Union of their creation. Originally the Cold War was planned for a play. But for the above reason, it has become a “real” cold war. It was Reagan and Bush that won the battle and set the path to the “American unipolar control system”. Apparently, in the plan immediately after the end of the Cold War, “shadow government” seems to have realized “NWO” around 2015 ~ 6. If Putin had not counterattacked them, there is a high possibility that it was realized now. This story seems fantasy. However, “Fact is stranger than fiction”.